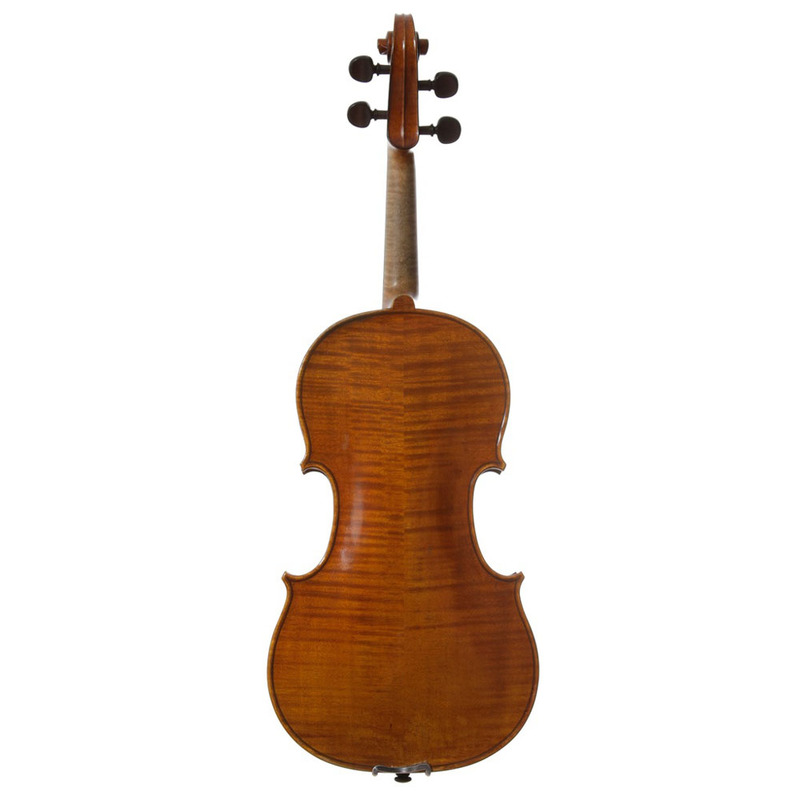 4/4 English Violin by Georges Adolphe Chanot, Manchester, circa 1920, Unlabelled. 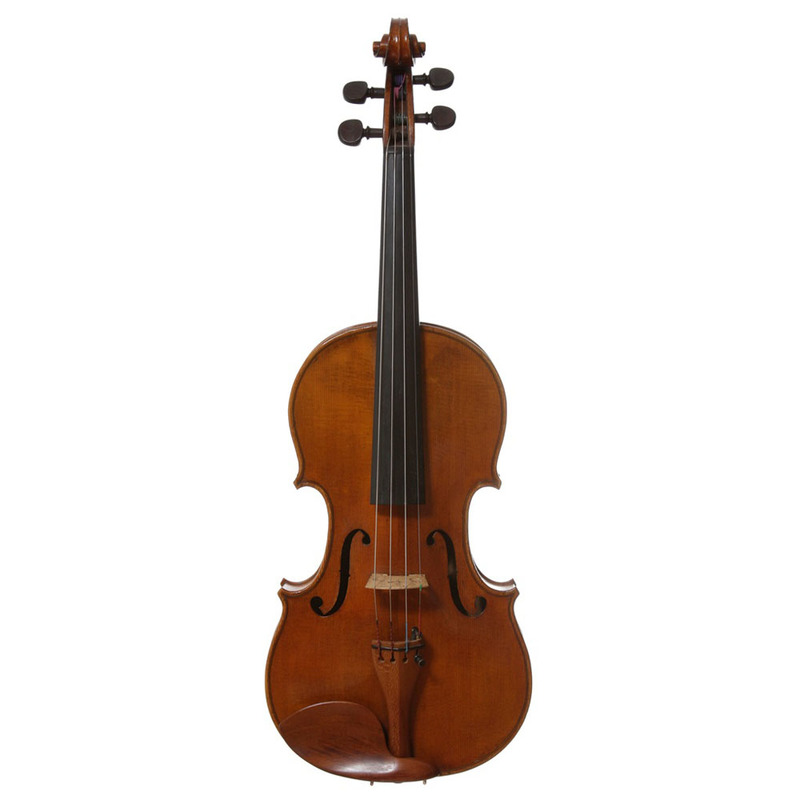 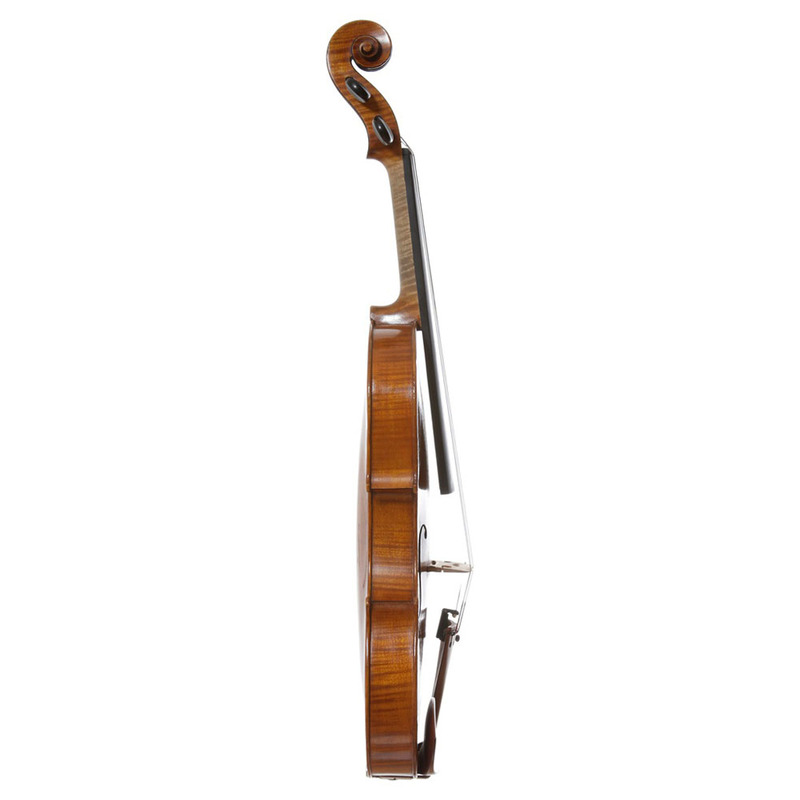 A very good English violin of the highest quality workmanship. 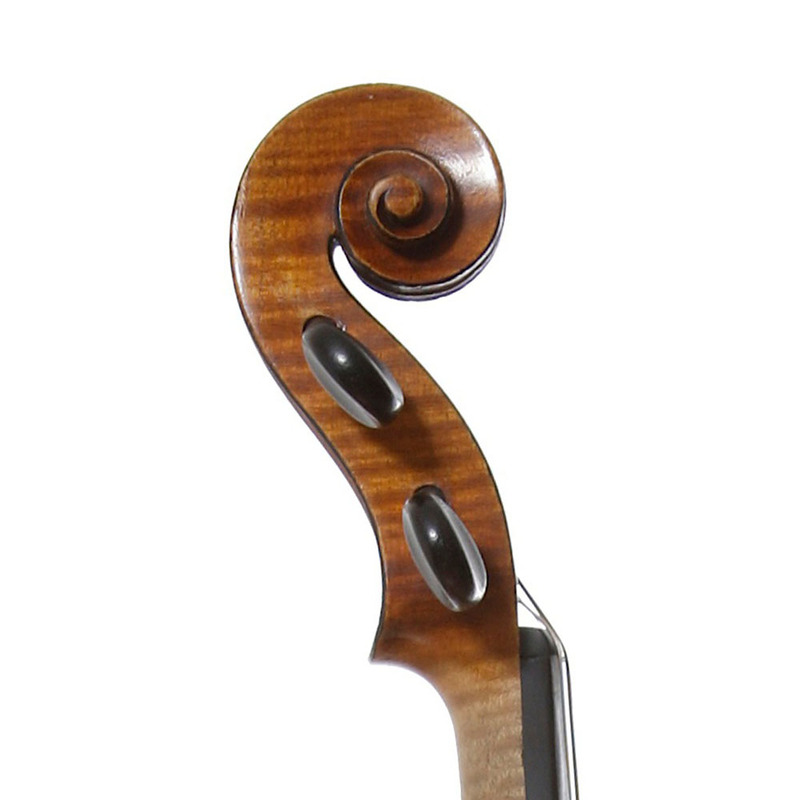 In excellent condition with just a few blemishes to the lovely orange varnish.